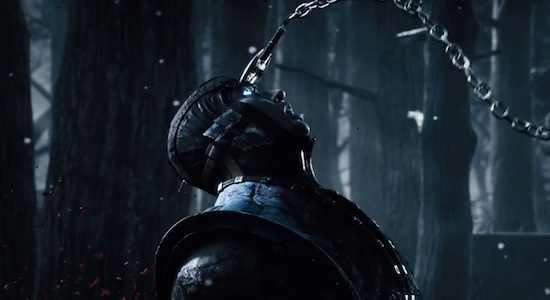 Right from the scene of The Game Awards 2018, Ed Boone announced Mortal Kombat XI. Together with the announcement, the first trailer was also presented. The description of the trailer says that players will have “incredible possibilities for customizing their character.” Another feature of the game will be a new graphics engine. The world premiere of the gameplay is expected on January 17th. The game will be released on April 23 on PC, PS4 and Xbox One. Some stores have already published a pre-order, which gives players Shao Kahn and the opportunity to participate in beta testing.